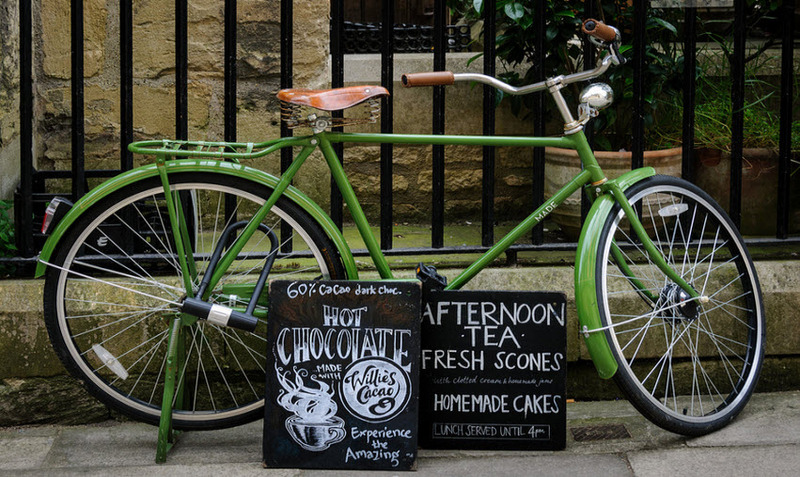 The Guardian, the British newspaper, asked its readers what are the cycle friendliest cities. The result was a flow of images and comments from all over the world. 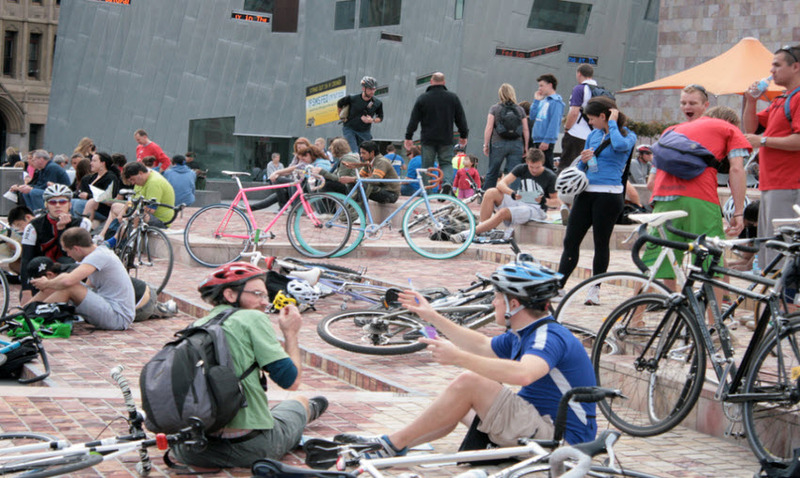 Let’s start our tour and discover the cities which are promoting “bicycle” as a sustainable means of transport from Melbourne in the far Australia to Amsterdam, the legendary capital of The Netherlands where travelling by bicycle is part of the daily life. The “9,000,000 bicycles” of Beijing are missing but maybe it’s just no one reads The Guardian in Beijing. There are more bikes than residents in Amsterdam according to the city authorities: the total number of bikes is approx. 881,000. The city morphology is basically flat and biking around is no big effort. 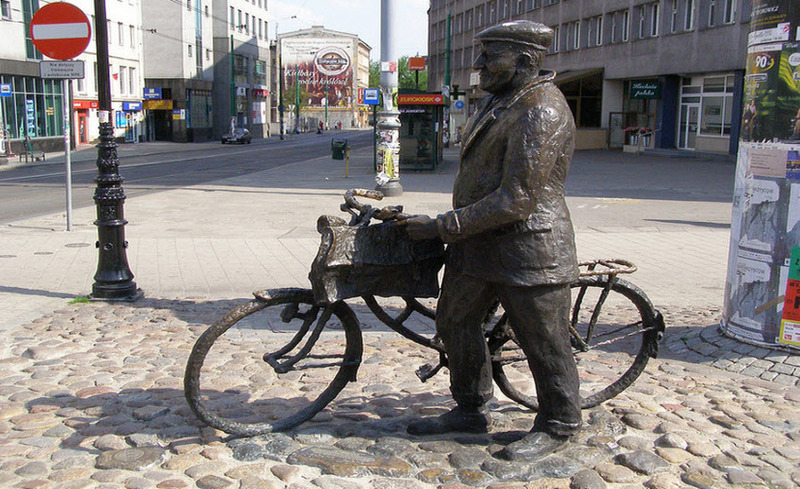 Bicycle can access practically any road and street and the speed limit is 30 km/h. Bikes are engraved with specific codes so as to make them recognizable in case of theft. 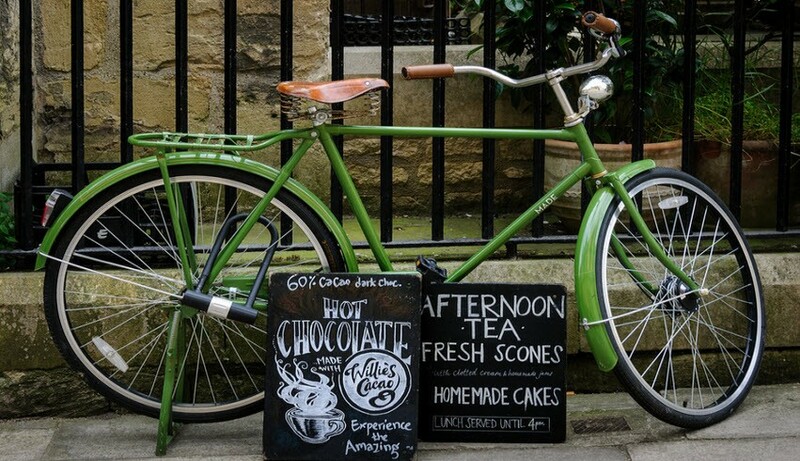 Though not as famous as Amsterdam, Derby is a cycle-friendly city. The city in the East Midlands of England is compact and not very hilly, two elements which have increased the popularity of this means of transport. 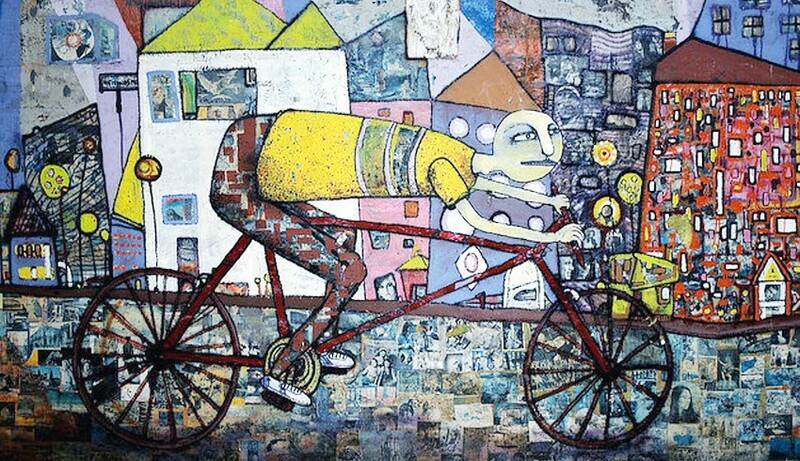 The township is engaged in a series of events and activities to promote the diffusion of the bicycles such as free cycle training for adults and courses for bike maintenance. The city lies in the flat Pianura Padana, the great flat basin in the north of Italy. 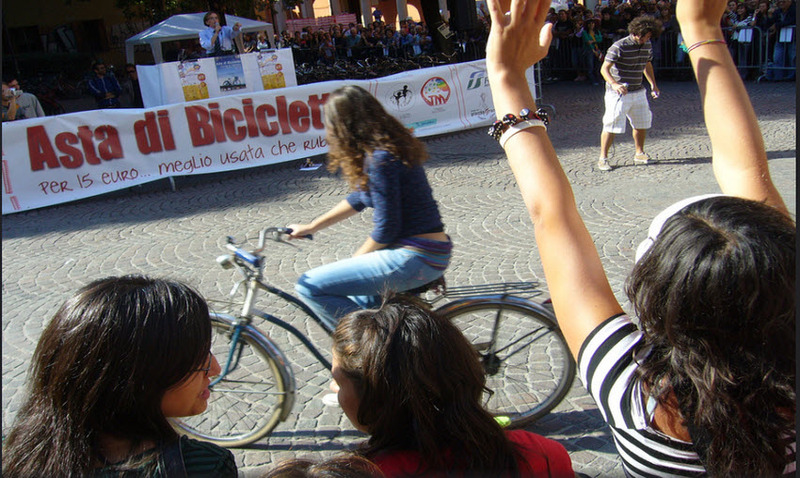 The residents have always been great bicycle fans and the students’ population, Bologna has one of the most antique university in Europe, is dramatically increasing the number of bikers crossing the city. 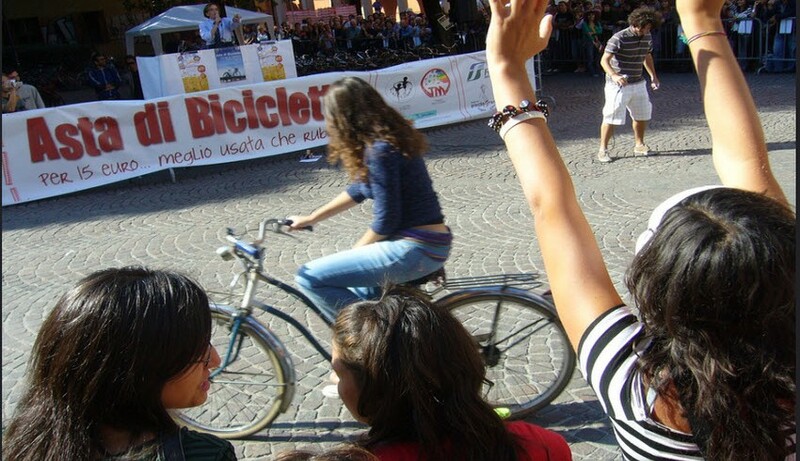 Bologna has also been promoting the Ravaldone project: citizens can report abandoned bicycles. 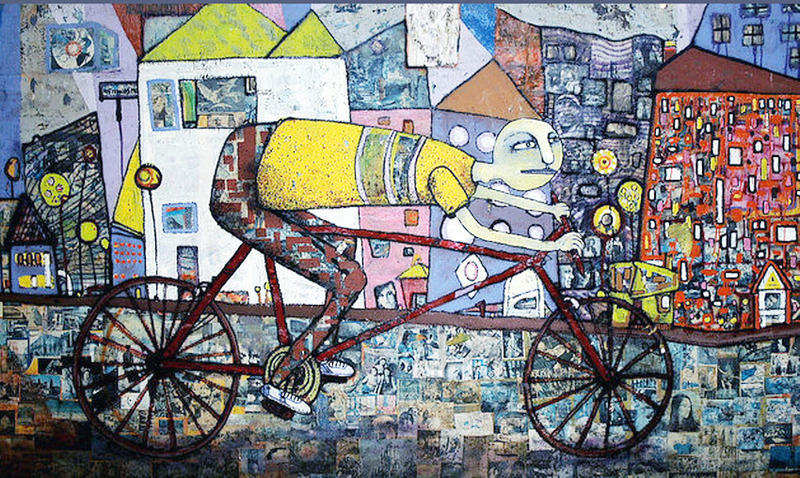 An association employing people in difficult situations proceeds to collect the abandoned bicycles. 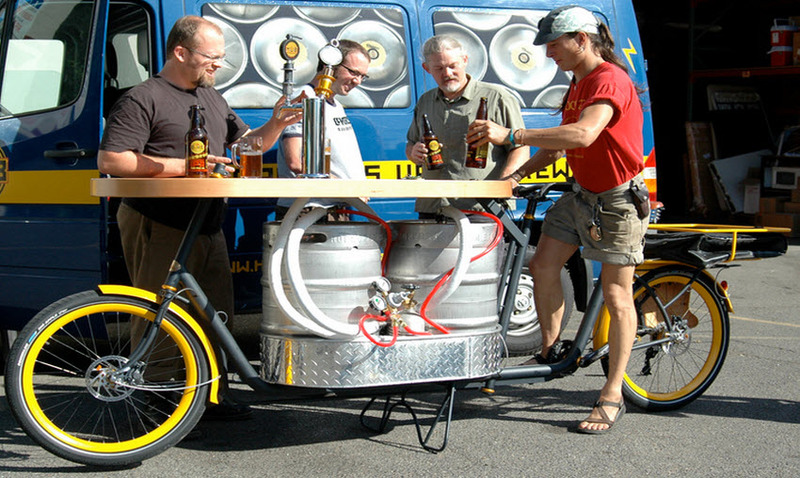 The bicycles are then fixed if necessary and sold or offered to people in need. 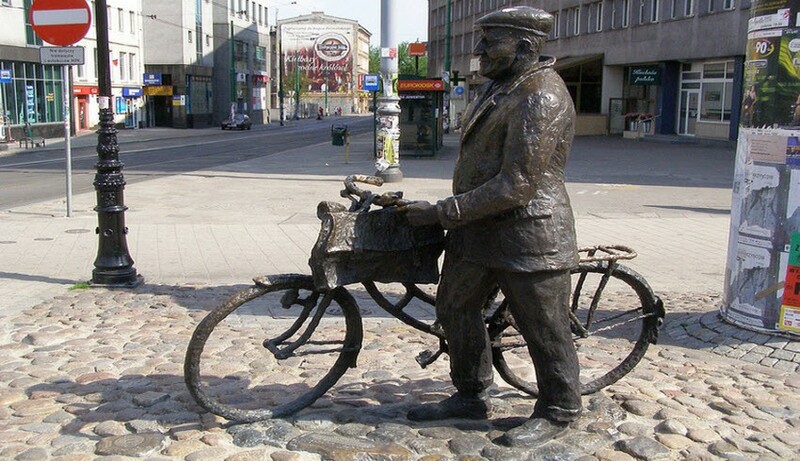 As many cities with a strong Communist history, Poznan has large roads where bikers can ride with limited car traffic trouble. The city‘s grounds are flat and the city has many green areas which makes it an ideal place for bikers. Impacted by heavy car traffic, Los Angeles is fiercely promoting the bicycle mobility via a series of initiatives such as new lanes, a network of tracks to move around comfortably by bike and maps to find your way to work/school and other places while riding your bicycle. 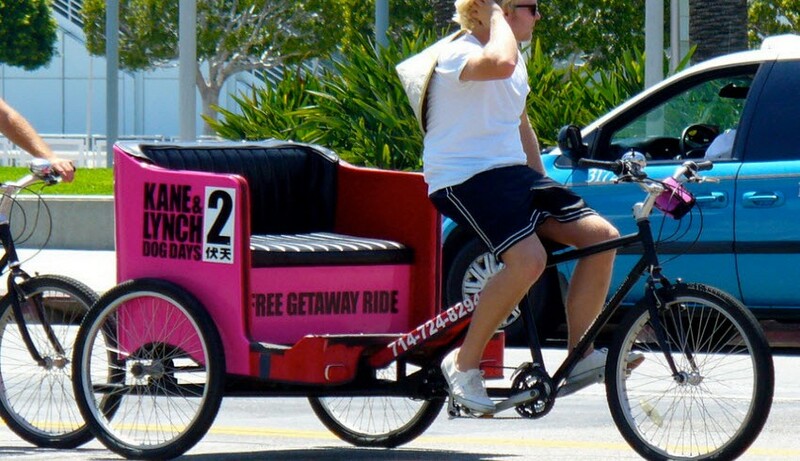 Aiming at becoming THE bicycle city in 2030, the township and the institutions of the city are working strongly towards this goal: new lanes for bikers, policy to attract bike riders and a website to gather all important information and initiatives. The first city to open a cycleway, la ciclovìa, for pedestrians, bikers and skaters to have a space exclusively for them away from car traffic 40 years ago. The city closes a ring of approx. 121 km to car traffic every Sunday. 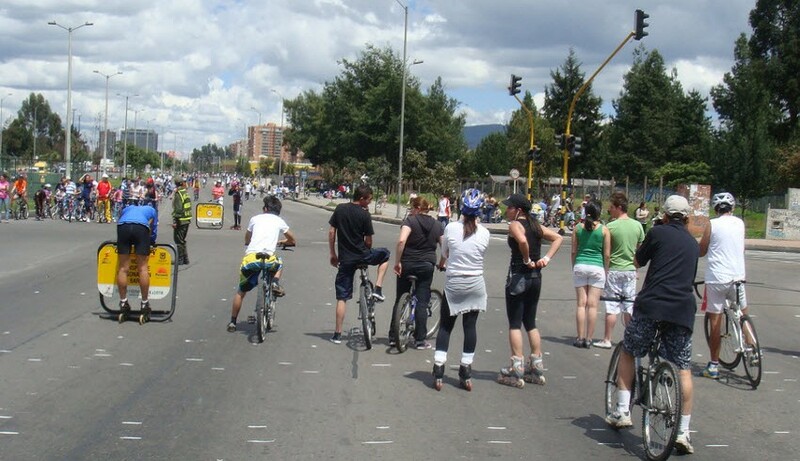 Thousands of citizens and visitors take advantage of it to ride bikes of any type, skate, run or simply walk around. The initiative has spread all over South America and the rest of the world. 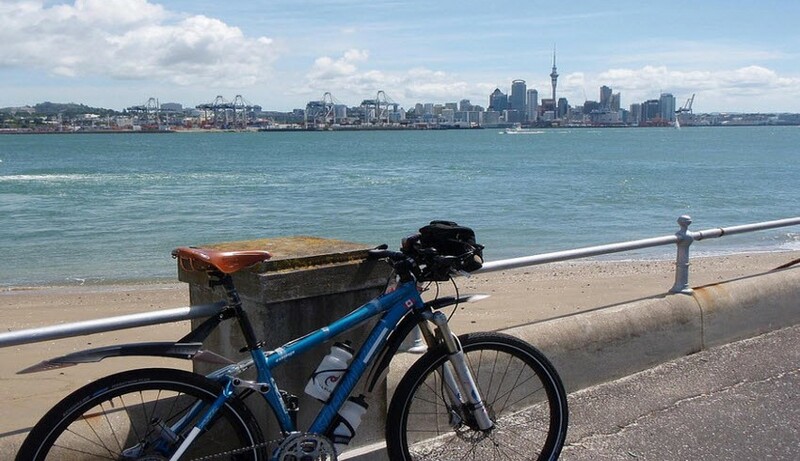 Today cycleways offer a protected area for spending time in the open air away from car traffic from Alaska to Australia. Santiago boasts an ever growing biker community. 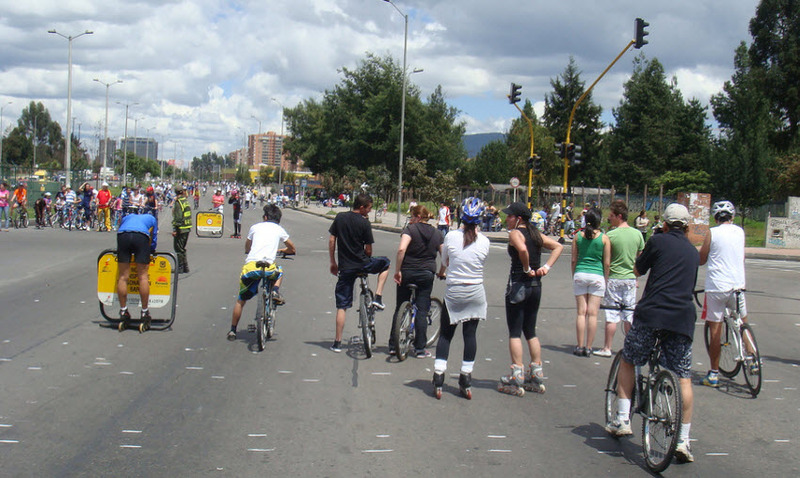 Los Ciclistas Furiosos is a very active association of bikers pressuring the institution to increase the bike lanes, the bike parking space and turn the capital into a green cycle-friendly city. If you happen to visit, do not miss the mass cycle ride on every first Tuesday of the month or a guided tour through the hidden streets and corners of the city offered by tourist agencies. 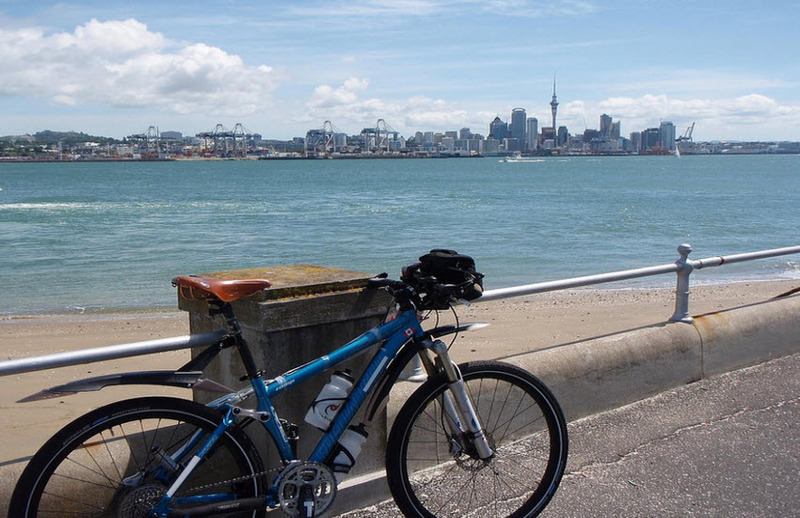 The city considers walking and biking as a valid alternative to car traffic and it is massively investing in cycleways,bike parking space,education campaigns (training and events), information system (planning the citizens’ commuting paths, increasing info on facilities, etc). Striving to become a cycle city, Melbourne has increased its efforts over the last years multiplicating the number of bike lanes, bike sharing stations and bike parking areas. The city is also engaged in a campaign to improve the safety for bikers. Worth mentioning the bike pod, a shower and change facility for city workers, students and visitors who bike to and from the city. 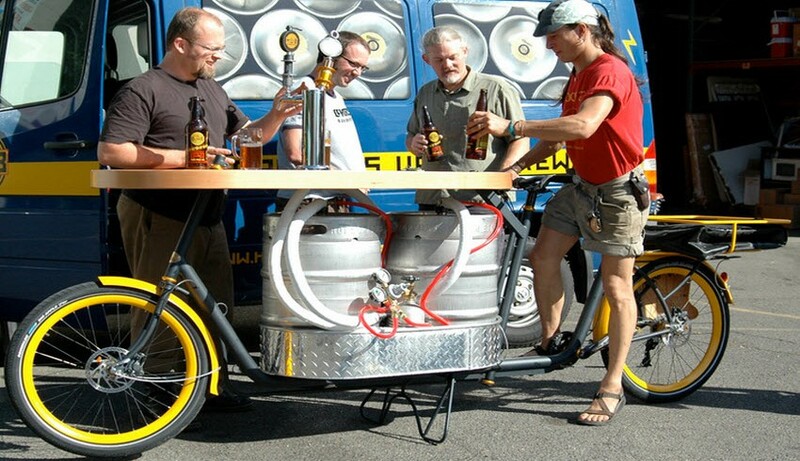 This entry was posted in go green, news and tagged bicycle. Bookmark the permalink.